Selecting a good venue is a tough decision to make and an important step to organize a perfect wedding. 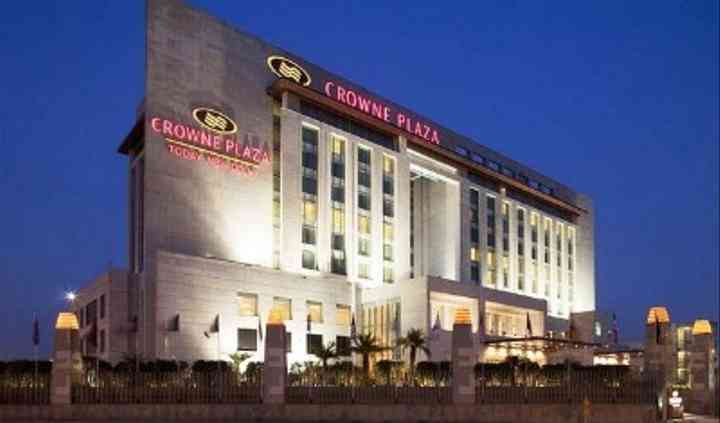 Crowne Plaza is located in Okhla, New Delhi, and it belongs to the Hotels Group chain. 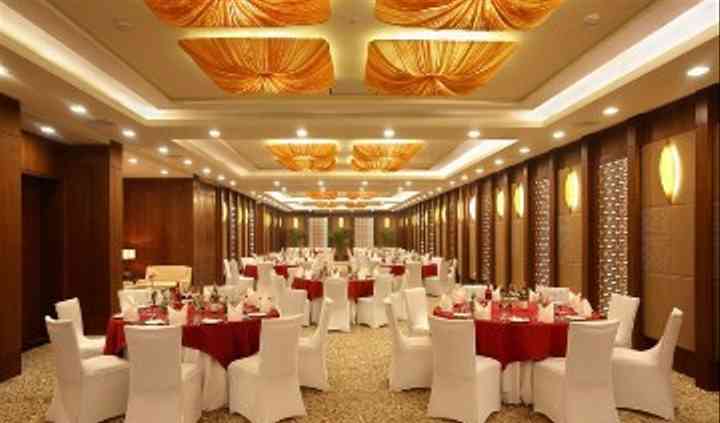 It's a five-star luxury hotel that invites you to have a regal wedding experience. Its staff is highly professional and they'll turn your wedding into a memorable occasion for all your guests. Plus, its in-house multi-cuisine restaurants are a perfect choice for a delicious and varied wedding menu. They will surely make your wedding, grand, eventful and worth remembering a lifetime. Crowne Plaza has five well-equipped event spaces for you to carry out all your wedding ceremonies in Emerald, Opal, Pearl, Sapphire, and Topaz. 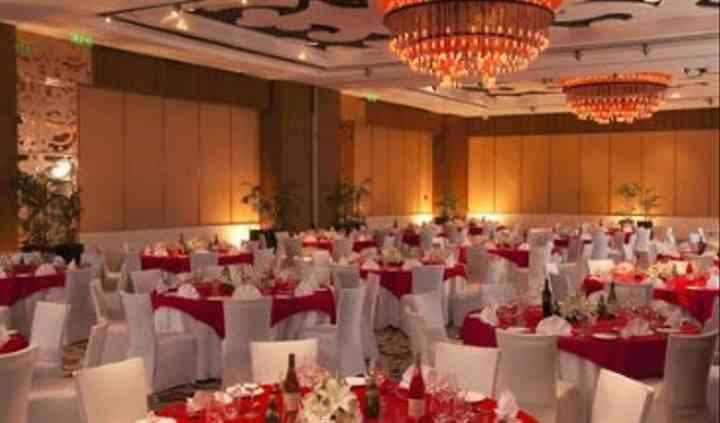 They're all centrally air-conditioned and they have the capacity to accommodate from 20 to 400 people so that you can celebrate your nuptial ceremonies with all your near and dear ones. They will surely make your experience smooth by providing you facilities like furniture, valet parking, basic lighting, electricity, and backup. Crowne Plaza Okhla has a team of experienced and highly-skilled chefs who have an expertise in serving you cuisines as per your demands and taste. 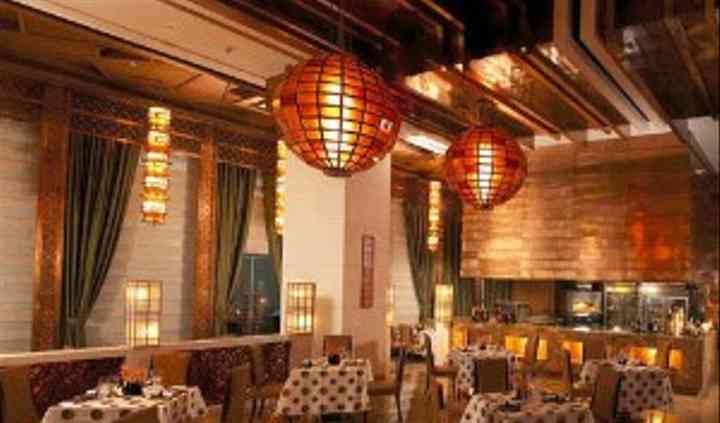 They use fresh an healthy ingredients and their multi-cuisine menu will spoil you for choice. The variety fo enticing cuisines offered by them includes Indian, Italian, Continental, Mexican, Lebanese, Chinese, Thai, Japanese, Jain specific and fusion food menus, Gluten-free menus and Vegan menus.